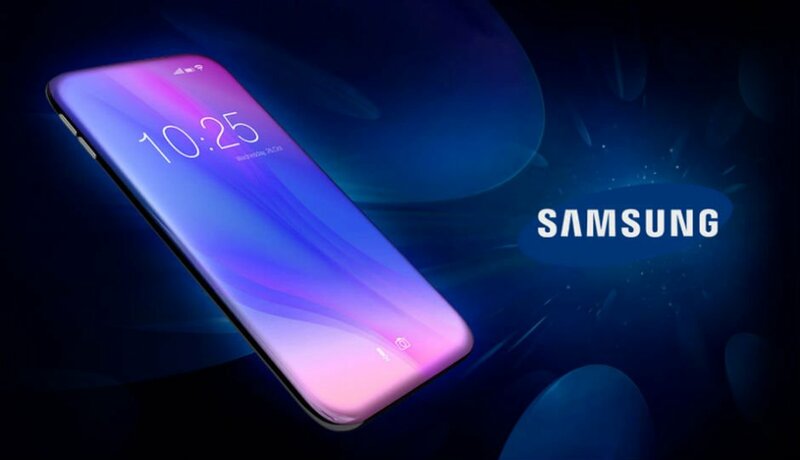 A lot of people are excited about Samsung’s 10th anniversary for the Galaxy franchise and it is no wonder why, as the South Korean company will launch the Samsung Galaxy S10. 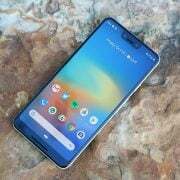 It will present a radical redesign, it will match the iPhone X’s best feature, it will boast a fingerprint scanner inside its display and maybe it will be able of providing faster Android upgrades as well. Of course, all these good news couldn’t come alone. A site that has proven to be consistently reliable, The Bell, is now the bearer of bad news. Coming straight from Samsung’s home country of South Korea, a report published in The Bell confirms that Samsung will not mass-produce the 5G technology models, instead of it will limit these capabilities built into the Galaxy S10, only one limited edition model being constructed. According to The Bell, a maximum of 2 million units will be built, which is a lot less than we hoped for, considering that 40 million Galaxy S10 devices will be produced in 2019. The most expensive model, the Galaxy S10 Plus, is expected to cost close to $1000 and if Samsung decides to make a variant which bears the 5G technology than this would more than likely turn the phone into the most expensive one that Samsung ever released in mass production. This would have some consequences, of course. The 5G technology will start to be released by networks beginning with the end of this year, but they won’t begin to spread all over the world until the Galaxy S10 will be launched at the beginning of 2019. 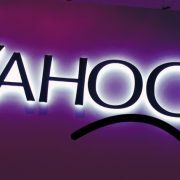 However, they will start to scale quickly because mobile carriers will begin to battle over which one of them has the best coverage. 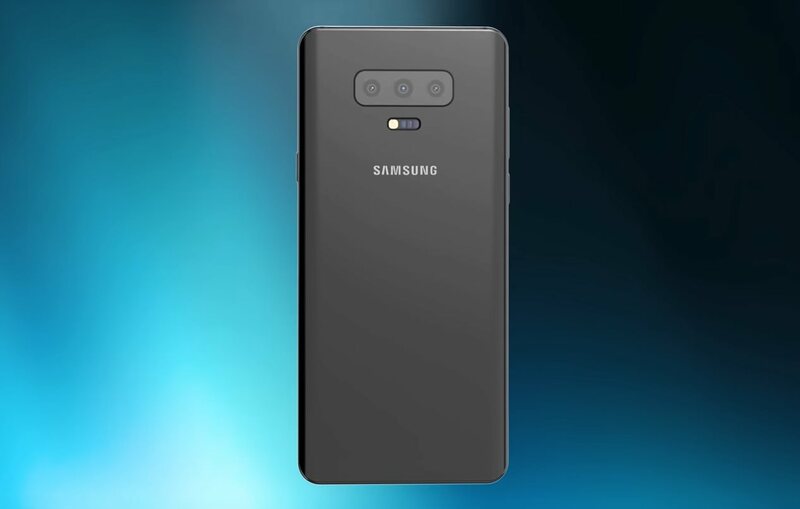 Because we expect the Samsung Galaxy S10 to cost almost $1000, we hope to use it for more than one year but if we decide to invest so much into a phone that doesn’t come with the 5G technology included, it may be a poor decision. Back in 2013, Samsung launched the Galaxy S4 (or model I9500) and it lacked the – at the time – latest network technology, the LTE-Advanced 4G standard and when it finally became available, Samsung decided to sell another product, the Galaxy S4 LTE-A (model I9506), which came at a higher price than what was previously sold. Those that managed to get the device that came out earlier were not satisfied. 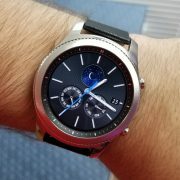 So we arrive at the question of why doesn’t Samsung feature the 5G technology already. Both the Galaxy S10 and the Galaxy S10 Plus will come with variants of chipsets which are more than capable of supporting 5G. The company will use its own Exynos range as well as Qualcomm’s Snapdragon so the hardware is there. Some voices suspect that Samsung is delaying this upgrade because Apple won’t be able to provide it either. Apple relies heavily on Intel modems which means that it won’t provide 5G technology yet. The financial chief of Qualcomm, George Davis, said that ”Apple intends to solely use our competitor’s modems rather than our modems in its next iPhone release”. He is talking about Intel and through independent testing, it was revealed that Qualcomm’s modems are capable of offering a vastly better performance concerning real-world 3G or 4G when compared to what Intel has to deliver. Why would Apple choose something inferior, then? Well, the reason is simple. Qualcomm and Apple are involved in a legal battle over royalty disputes and patent infringements. The long-running and increasingly acrimonious lawsuit made the two companies to part ways, instead of working it out, which led to everyone involved, Apple, Qualcomm and iPhone users, to lose. But Samsung might lose if it focuses solely on what Apple does. Its Android rivals are expected to start using and delivering the 5G technology next year which will make Samsung’s Galaxy products to stay behind. This would translate into a lot of disappointment, especially because next year it will be a celebratory one and when Samsung marks 10 years of the Galaxy family, you expect it to deliver something innovative and progressive, not restrict a device to the past.